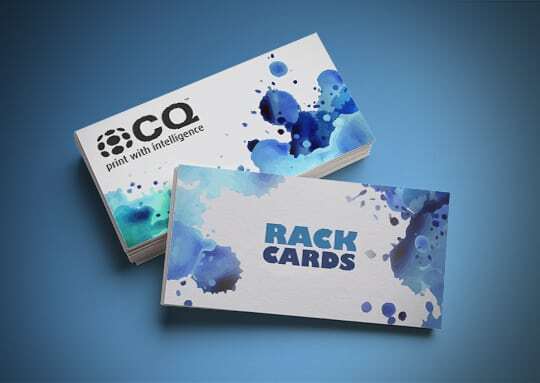 Make the most of your marketing opportunities by placing rack cards in places your target audience are likely to be – shop counters, information centres, hotels and more. 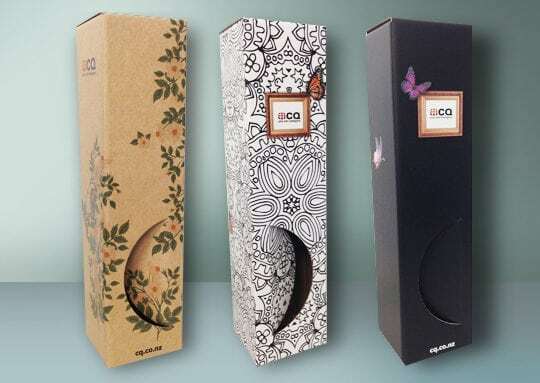 These cards are effective point-of-sale displays that get your customers’ attention. You can advertise products, promote upcoming events or simply inform people about your business. 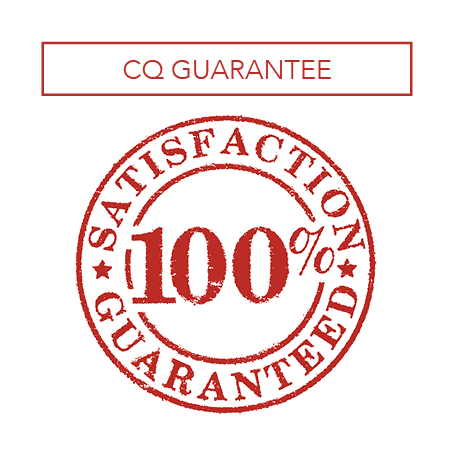 We offer single or double sided printing in full colour or black and white and have a range of paper stocks to suit your requirements. 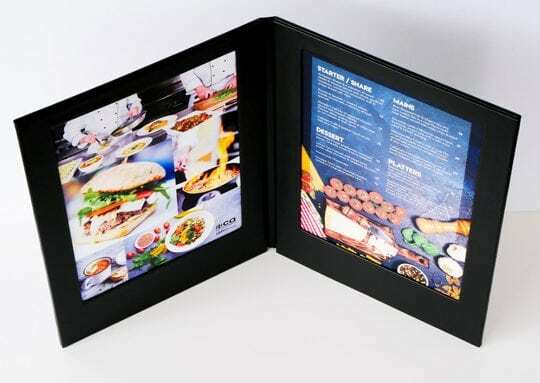 For deluxe rack cards add our lamination service. The standard size for a rack card is 99mm wide x 210mm high. 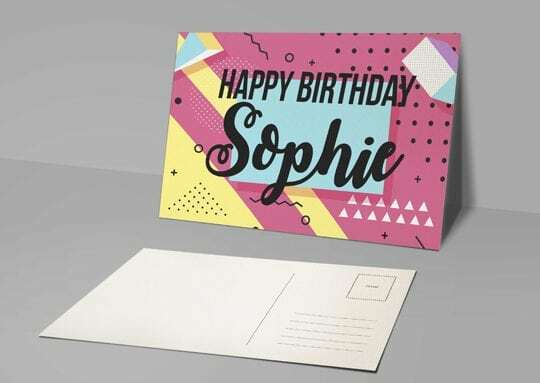 While you can design a rack card at any size to be eye catching consider that if your rack card is going to be displayed by other companies they may want this to fit in a standard rack card holder.